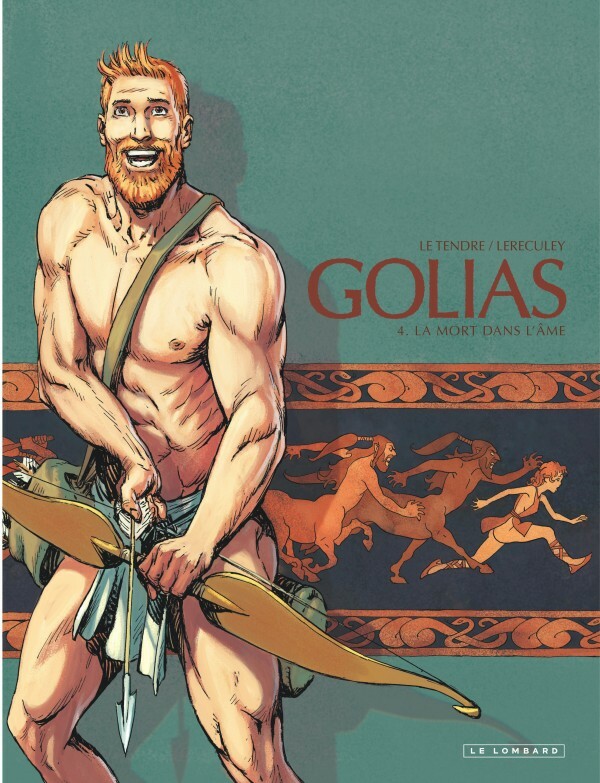 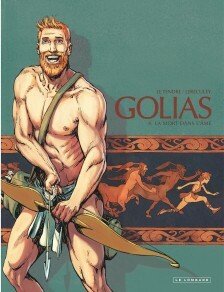 In the Greece of ancient legends… Prince Golias leads a happy, peaceful life, training with his weapons-master and pursuing beautiful peasant girls. 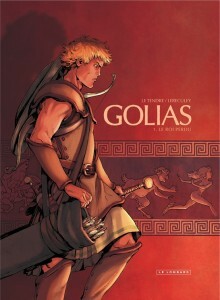 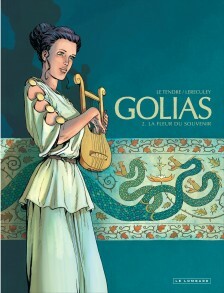 But when his father – the king – dies, Golias’ world is turned upside-down. 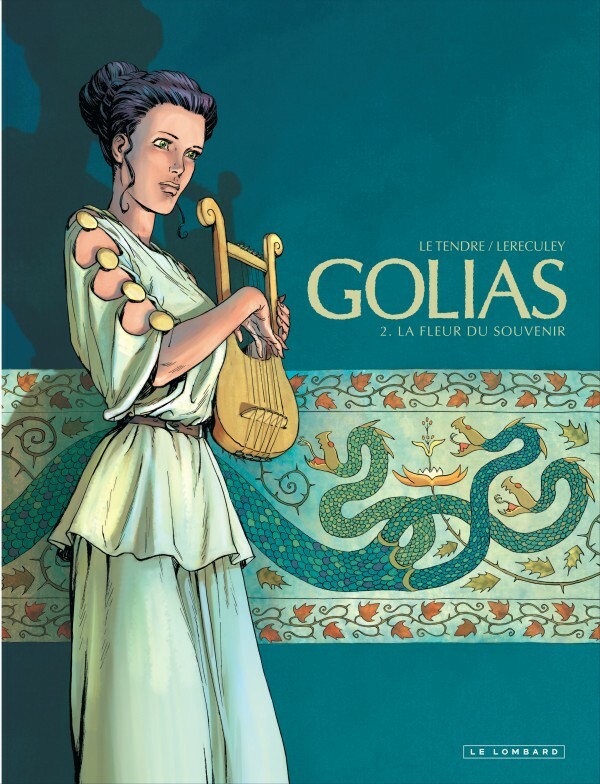 His uncle has been scheming behind to scenes to seize power for himself, and Golias is sent into exile – while his sister becomes a hostage of the usurper.